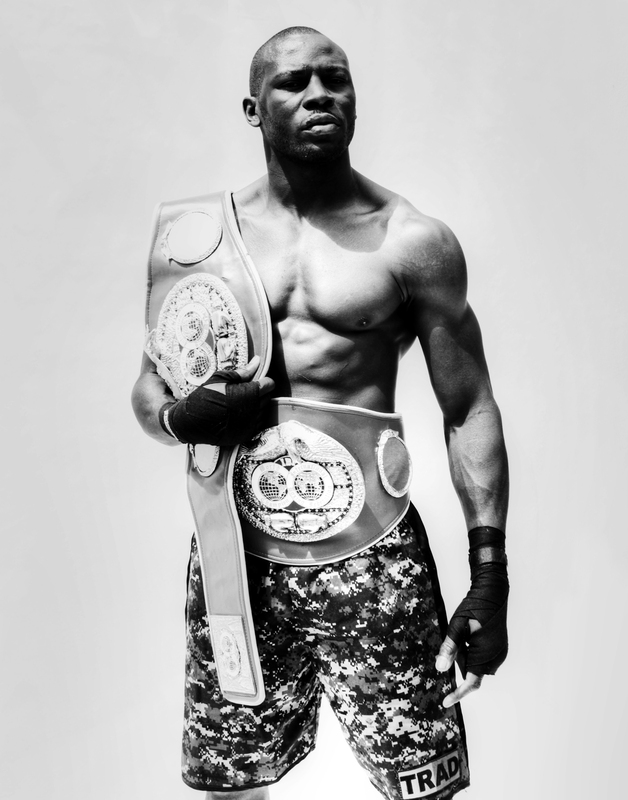 Former two time IBF Champion of the World, Steve “USS” Cunningham, announced earlier today that he is now a promotional free agent, as well as stated that he is considering a move to the Heavyweight division. Cunningham, whose second reign as Champion see him secure victories over Troy Ross and Enad Licina before controversially losing his crown, due to a dubious Technical Decision in favour of his opponent, Cuba’s Yoan Pablo Hernandez, in October 2011. The IBF reacted instantly, ordering an immediate rematch, which took place on the 4th February, this time the bout went the distance, however the result went against the former Navy man. Since the second Hernandez fight, Team Cunningham have been attempting to secure a meaningful Cruiserweight bout, preferably a title challenge, without any success. On making the announcement Cunningham said, "I'm excited to be a free agent again and see what's out there. I feel like heavyweight is the right move for me right now, but I would still take the right cruiserweight fight. I would love to fight in America again, but I'll go wherever duty calls."